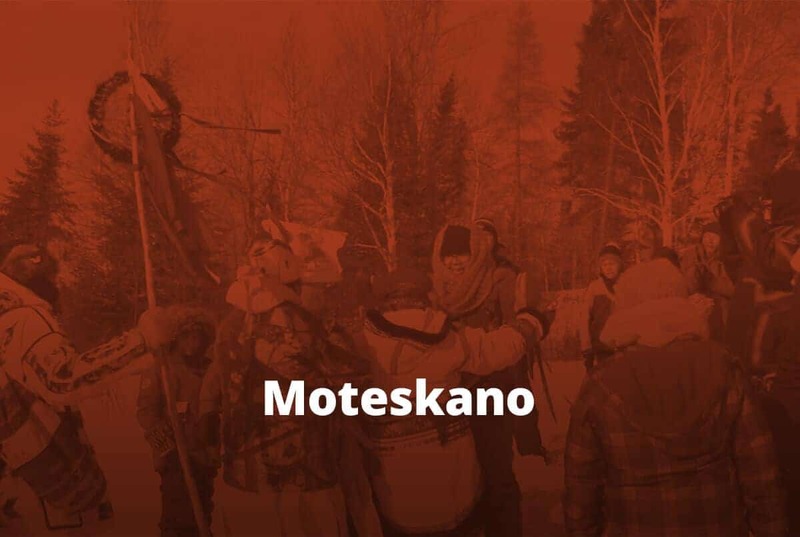 Moteskano involves snowshoeing in the ancestors’ trails; Metaperotin involves canoeing to where the ancestors used to light a sacred fire; and Mahikan Studio supports youth to create audiovisual productions with a focus on culture, identity, and healthy life. Taken together, Moteskano, Metaperotin, and Mahikan demonstrate the immense healing and strengthening power of the land, community, and culture – which cannot be separated, decontextualized, or individualized. These are collective activities that take place among youth in relation with each other, their communities, and this land, and in turn strengthen their relationships with each other, their communities, and the land. ”Pride to be from Atikamekw. Pride to be from Opitciwan. The first impact we noticed was that more and more, the youth started to know the territory, know the different places – own their territory. And also the youth are deepening their language through that connection to the land. And after all the influences related to colonization … knowing the territory better has an impact on the sense of identity. And the whole community kind of feels as one. This land-based initiative has three components, and has been evolving over time. 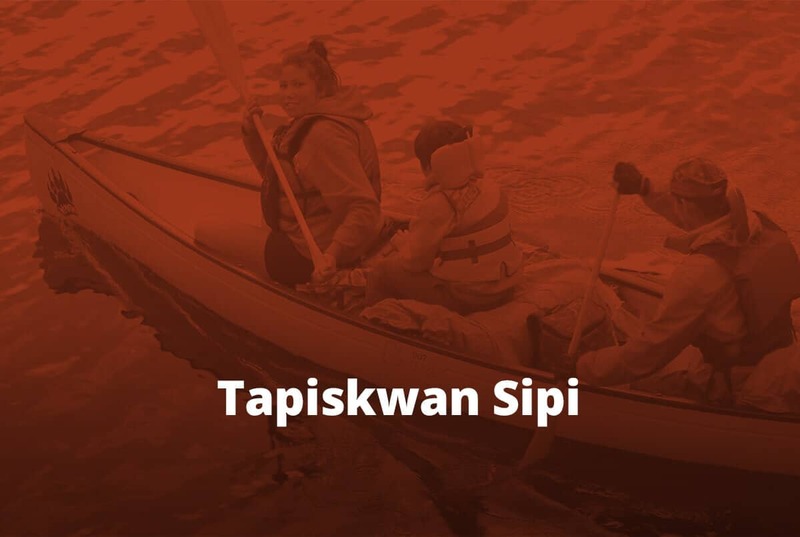 It began in 2011 with Metaperotin: “Canoeing to where our Ancestors used to light a sacred fire.” This is an annual canoe journey on the river Tapiskwan Sipi, by which an intergenerational group of community members revisit ancestral camping sites. In 2012, it expanded with Moteskano: “Snowshoeing in our Ancestor’s trails.” This is an annual snowshoeing journey on the traditional territory of the Ancestors, again with youth and Elders and all ages coming together. The Makihan Studio is the most recent addition to the initiative. This enables young people from the community to create audiovisual productions, with a focus on culture, identity and healthy life. It provides youth who participate in Metaperotin and Moteskano with a medium through which they can express the experiences on the land and share them with others, and it continues to grow and expand. At one point it was a mobile studio that travelled to different communities (Wapikani mobile), but the youth of Opitciwan insisted on something permanent in their community so they could have regular access to this powerful form of expression. Many of their productions feature traditional music, territory, drumming, and dancing. Through all three of these components, youth are connected with land, community, and important cultural teachings and practices. to learn more about traditional knowledge through the Teachings of Elders. Compared to some other communities, the language is quite strong in Opitciwan. 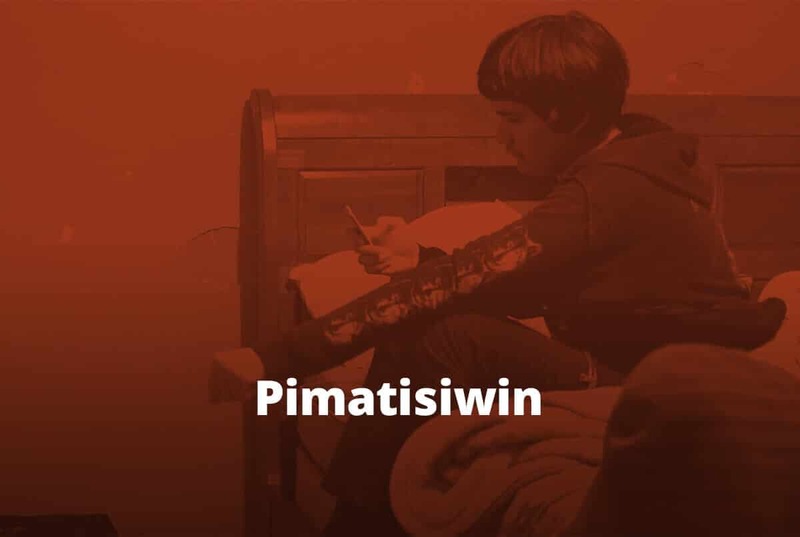 This project helps the youth to deepen their language through the connection to the land – knowing more of the names of the land, rivers, and mountains. Through this process, the youth are individually and collectively taking more ownership over their territory. Additionally, some people are experiencing this project to be valuable in terms of healing. For some it has been a useful and effective form of ‘treatment’ for addiction or other painful challenges that can otherwise be quite isolating. In addition to those who are participants in the initiative, there are also people on the territory preparing to receive the groups of paddlers and snowshoers – everyone in the community has a role. While the projects are happening, the whole community feels as one. The walls between different services and entities are not felt as much. It is incredibly powerful and sustainable, and increasingly so over time. © 2019 Wise Practices. All rights reserved.